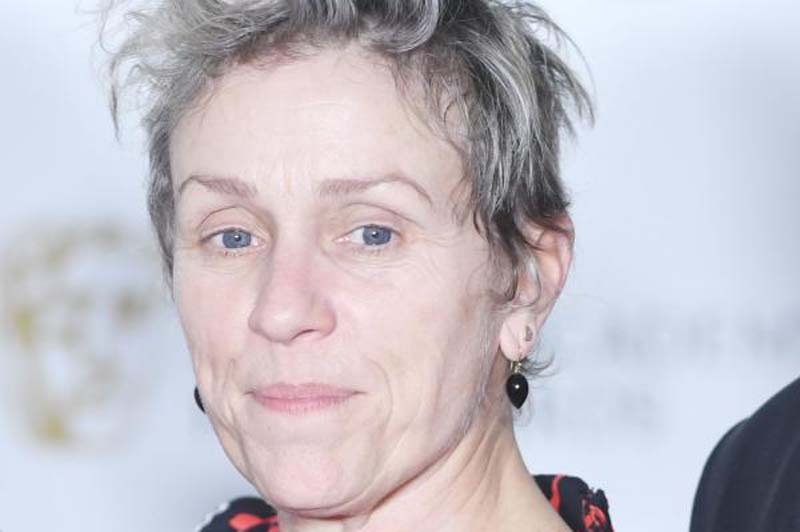 Oscar-winning actress Frances McDormand has been cast as God in the new Amazon series Good Omens. McDormand, 61, is known for her roles in Fargo and Three Billboards Outside Ebbing, Missouri. "Derek Jacobi is the Metatron. He's the Voice of God. In much the same way that a Presidential Spokesperson used to be the Voice of the President," series creator Neil Gaiman tweeted Friday. "Frances is the real thing. She's the one who asks Aziraphale where his flaming sword is, for a start." [post_ads]"The end of the world is coming, which means a fussy angel and a loose-living demon who've become overly fond of life on Earth are forced to form an unlikely alliance to stop Armageddon. But they have lost the antichrist, an 11-year-old boy unaware he's meant to bring upon the end of days, forcing them to embark on an adventure to find him and save the world before it's too late," an Amazon synopsis said. Starring David Tennant as demon Crowley and Michael Sheen as angel Aziraphale, the 2019 series is based on the beloved book Gaiman wrote with Terry Pratchett. Pratchett died three years ago at the age of 66. Amazon released a behind-the-scenes video of the making of the fantasy show on YouTube Friday. Derek Jacobi is the Metatron. He's the Voice of God. In much the same way that a Presidential Spokesperson used to be the Voice of the President. "It's sort of unlike any television show I've ever been a part of. Every day, there is someone in prosthetics or something being blown up. I can't wait to see it finished," said Tennant, who previously starred in the TV shows Doctor Who and Broadchurch.